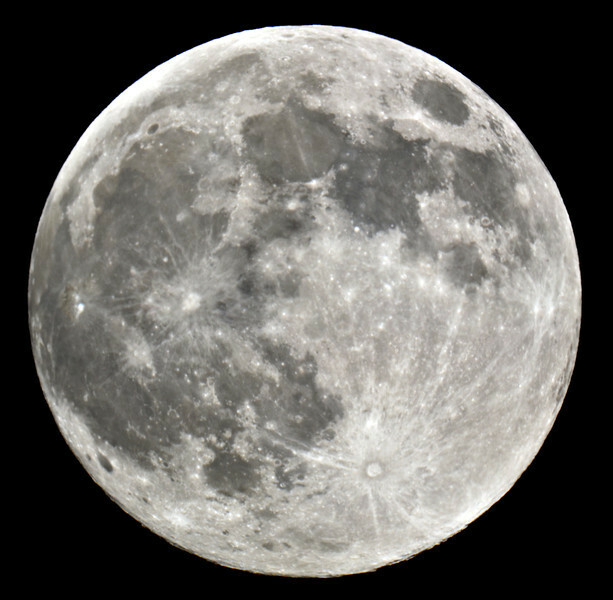 I tried out my new camera attachment for my 8" Celestron telescope on Supermoon!!! The optics on the telescope are not nearly as good as the glass in a camera lens though so it's near impossible to get an image in complete focus. This is about as good as it gets. I guess the telescope is meant for just observation and not photography. Still cool to be able to capture a close up of our dear ol' moon like this! Nicely done, I would say dam? good with a telescope. That's still pretty good. I had a small telescope when I was a kid, I really ought to get another one now I'm a big boy!